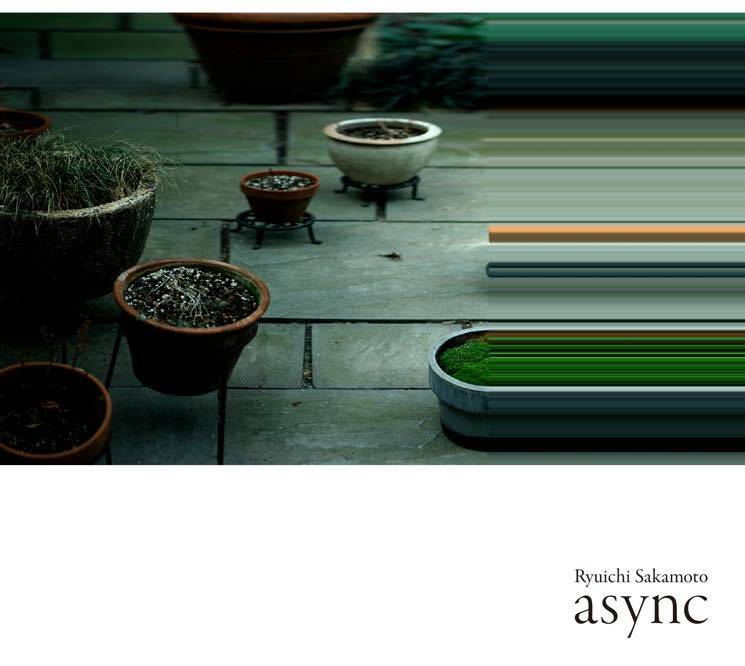 At long last, Japanese music hero Ryuichi Sakamoto has returned with his anticipated async. The album marks his first solo effort in eight years, and you can now get in on an early listen online. Marking Sakamoto's first solo studio effort since 2009's Out of Noise and his first major project since his work on the The Revenant score, async also comes in the wake of a frightening battle with throat cancer — an event he recently revealed to Japanese broadcaster NHK that left him literally thirsty at all times, not to mention changed his world view. It's also an event that seems to seep into async more than a few times, with the often heart-breaking record travelling deep into an inner space that's both reflective and, at times, frightening. As previously reported, the record was primarily recorded in New York, where the Yellow Magic Orchestra member made use of field recordings and museum material from around the globe. As a press release explained, async plays on the "ideas of a-synchronism, prime numbers, chaos, quantum physics and the blurred lines of life and artificiality/noise and music." Below, you can now hear how that all plays out for yourself courtesy of an advance stream via Thump. The new album is out on April 28 through Milan Records.